Questionnaire as provided by ASTM. Site inspection by State and Federal Registered Consultant. 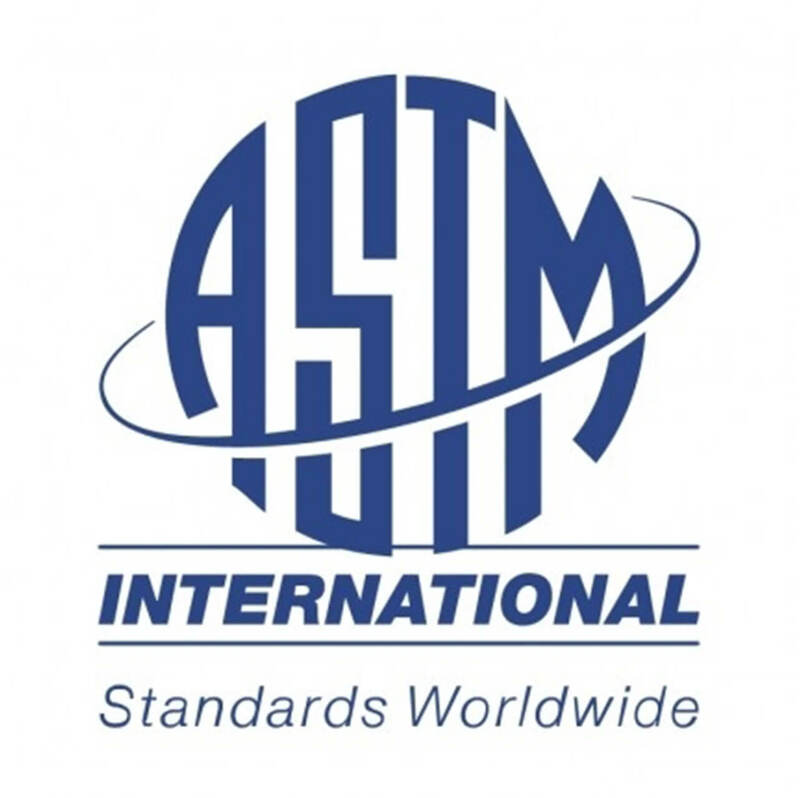 ASTM Registered consultant interviews with key personnel. 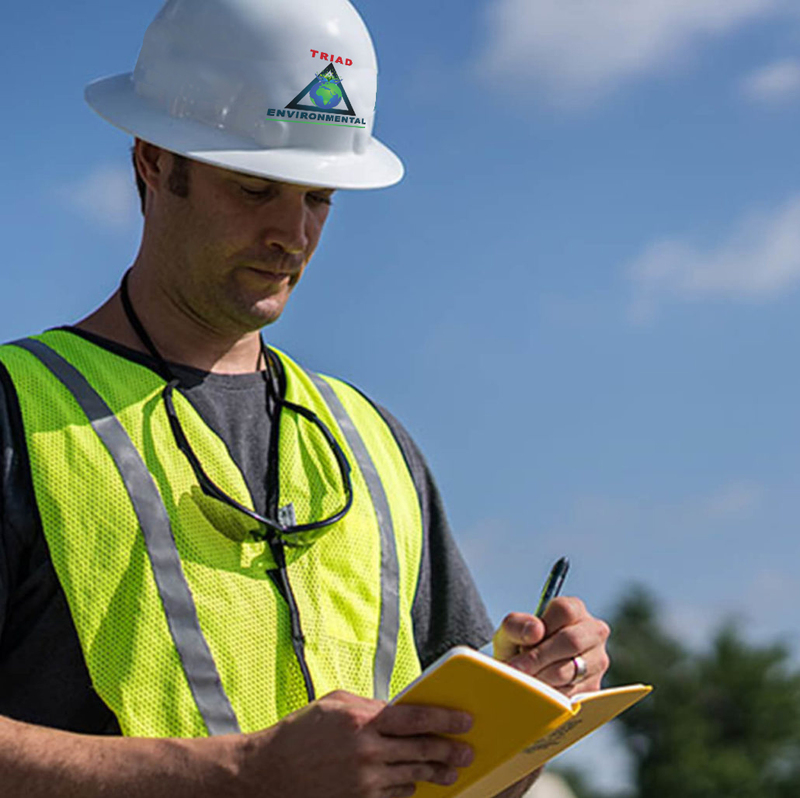 Professional evaluations concerning Recognized Environmental Conditions. City Directory Review and more!